11475 North Blue Diamond Road, Las Vegas, NV, 89124 - Photos, Videos & More! Debbie Tysowski with Prominent Realty Group LLC. ***COUNTRY PARADISE*** 3.54 ACRES. 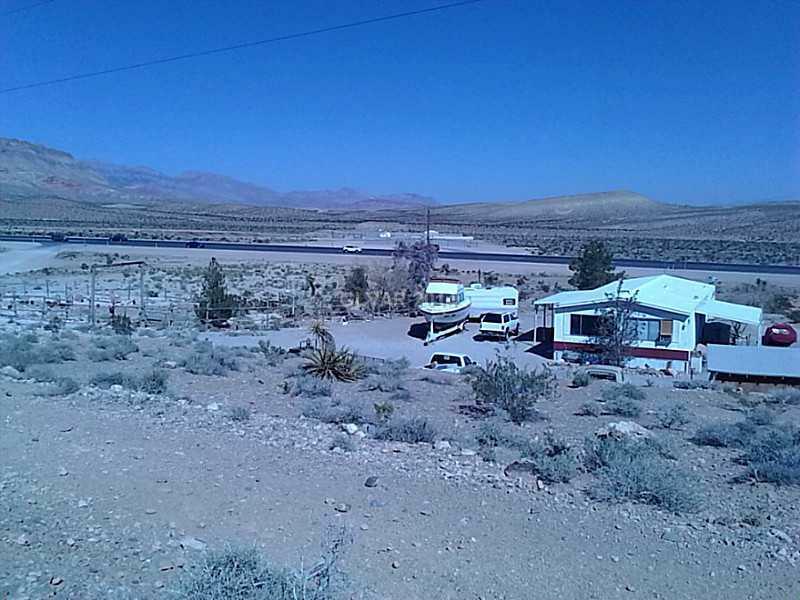 INCLUDES A 3/BED 2/BATH MANUFACTURED HOME. FABULOUS VIEW OF THE VEGAS SKY-LINE.